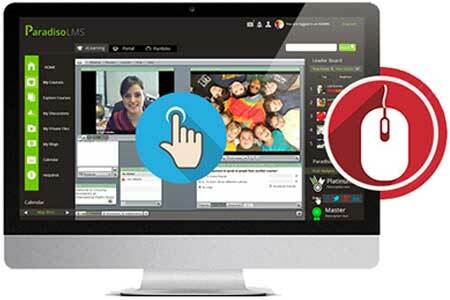 LMS to provide real-time online communication and collaboration between learners and instructors. 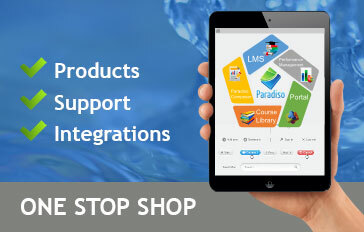 You get to extend Paradiso LMS to provide real-time online communication and collaboration, while easily integrating content created with Adobe Connect. 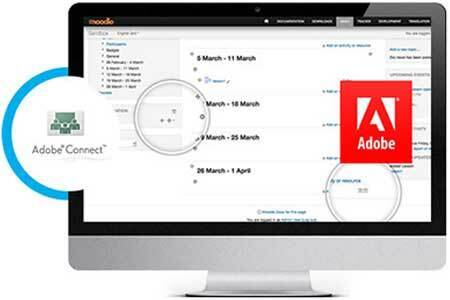 The Adobe environment provides a natural extension to the LMS. 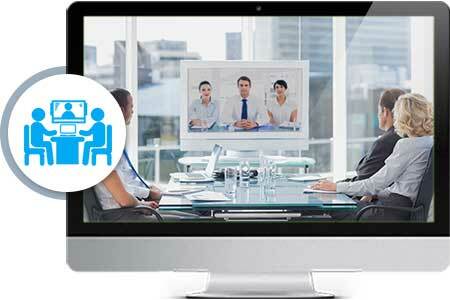 The software delivers rich web experiences for distance learning, professional development and collaboration. Passwords are often a pain. The average user is made to remember a long list of passwords to gain access to all the software applications they are authorized to access. Many a times policies require users changing passwords frequently, making it even tougher to keep track of all the passwords. Result? Forgotten passwords and costly calls to the IT help desk. 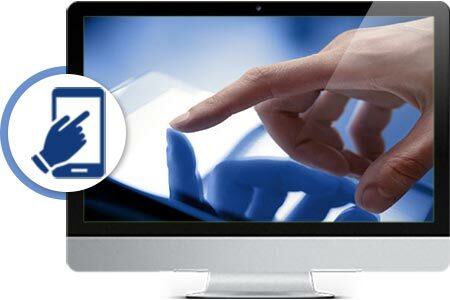 Single sign-on solves this problem by allowing users to sign on to CRM just once and then have access to the LMS. 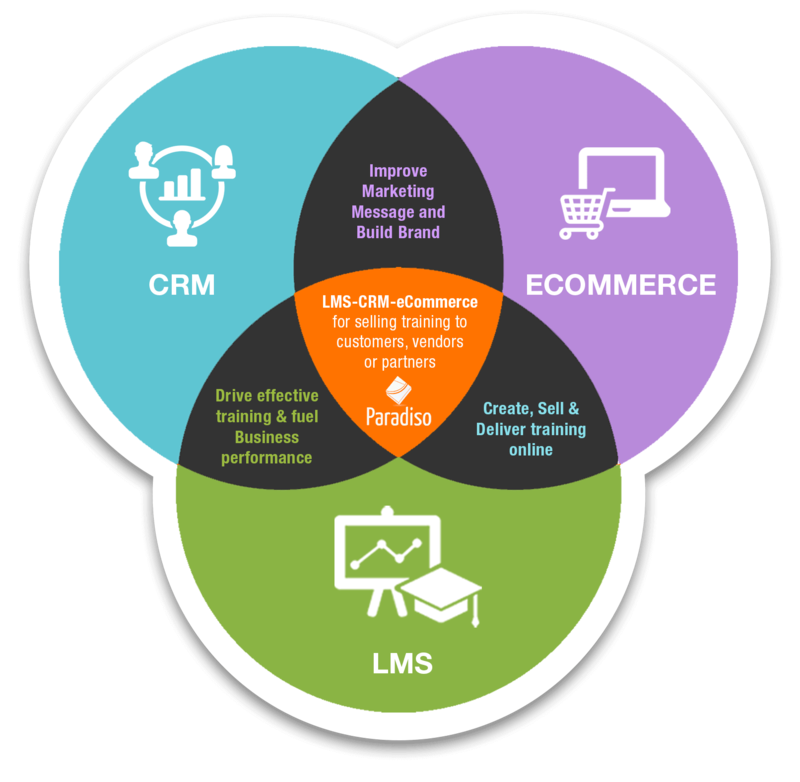 Integrates Connect administrative tools into the LMS environment. Adobe Connect Tools provide a complete solution for rapid training and mobile learning. You can enable customers to quickly create, deliver and measure live and on-demand training for consistent deployment across devices. Adobe Connect LMS takes your online training program to the next level. 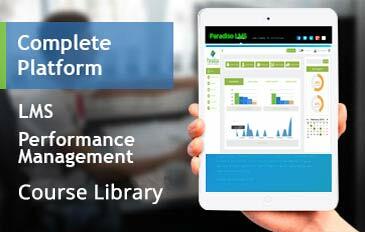 The interface of our LMS is simple, clean, intuitive and reliable. It is simple to install and easy-to-update, pleasant, easy to troubleshoot and consistent. Consistent is important because without consistency between pages, functions and options your users will become frustrated with the UI and likely just give up on it completely. 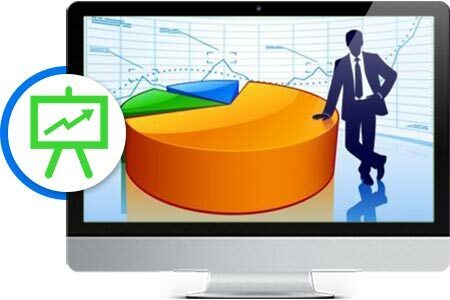 Tracking an e-Learning course is very critical to evaluate the performance of learners. 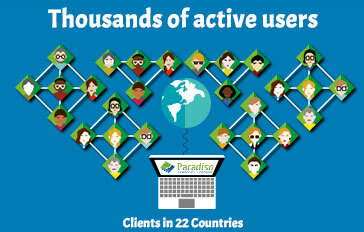 Paradiso LMS can automate all the tracking and recording activities. It maintains records of learners’ details, score sheets, grade reports, issue of certificates, and much more.